Tesla enthusiasts from Russia will want to revive one of Nikola Tesla’s dreams, the idea of Global Energy Transmission. The new concept is kind of the Wardenclyffe thing, and of course our friends from Russia are sure about it will work. 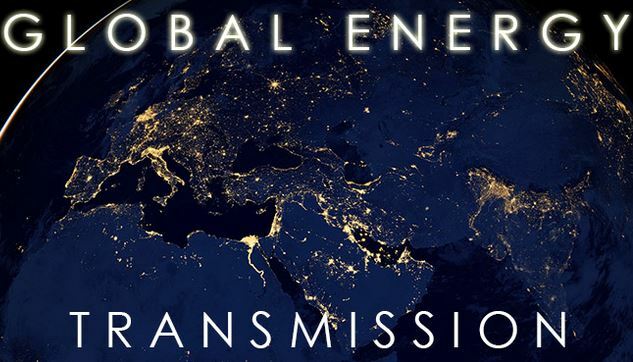 You can go to their website: http://globalenergytransmission.com/index.php/en/vtem-home. You can also support the whole idea via Indiegogo here: https://www.indiegogo.com/projects/let-s-build-a-planetary-energy-transmitter. There is a video on Youtube, and and and. I would wait for their results. Tesla himself was doubtful about the Wardenclyffe concept though. If you let the energy out of the cable, beware of radiation! Airplanes! Humans!